"Often considered to be the worlds largest and biggest classical music event, with fun and affordable concerts open to all audiences at the Royal Albert Hall & across London"
We want you take a one our new Mercedes Benz Fleet of vehicles to collect you in style and comfort and deliver you to the venue in absolute peace and tranquility ready to adsorb the atmosphere for an unforgettable evening. Why be stressed about the traffic and parking problem when yo know you can have one our chauffeur drivers waiting on standby for you at moment notice to collect you once your ready to leave. 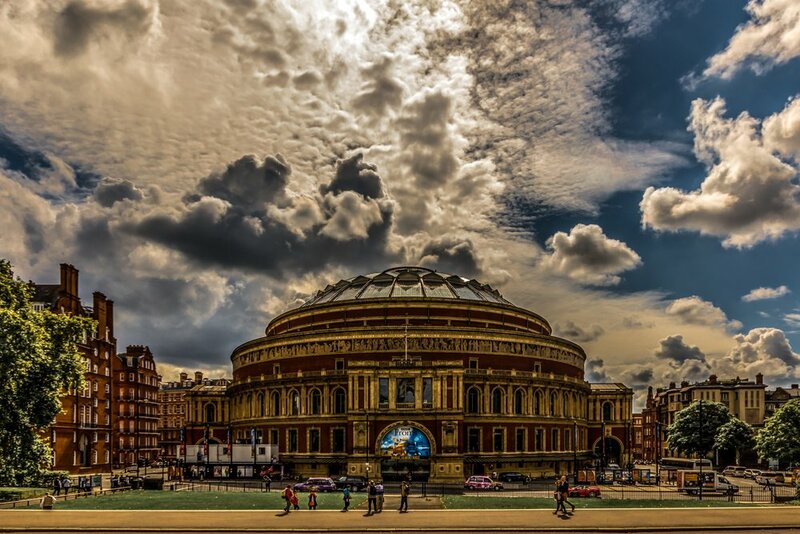 We have special offers running for BBC Proms so called today quoting ref: BBC/PJ2018 and let give plan an evening for you.